There is a simple question. Why there are competitive examinations? Why don’t the government just have degree or other kind of education program to select IAS,IFS,IPS,IRS officers? If you are medical graduate you are authorized to treat ailments and diseases of people. Just a particular degree and people trust you as a doctor. You become authority in that field. If you are pharmacy graduate you become authority in medicines. If you are an engineer , you are entrusted with technical and complex works. When you study psychology , you can practice as psychologist. Then why there is no arrangement of particular degree course to become IAS,IFS,IPS,IRS officer? Why do we have to cross the hurdle of competitive examination to be an IAS,IFS,IPS,IRS? The answer is simple but not easy. The answer of this question is hidden in the nature of job to be performed as IAS,IFS,IPS,IRS etc. 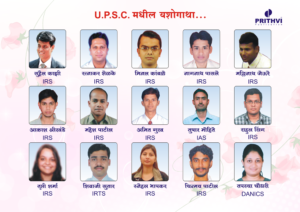 The answer is linked to the nature of responsibilities to be fulfilled as IAS,IFS,IPS,IRS officer. The task of IAS,IFS,IPS,IRS officer is to execute public policies. The day to day challenges while executing the public policies as civil servant are diverse and dynamic. There are no manual type answers to tackle the public issues. There are no bookish solutions to deal with problems faced by citizens of the country. The issues are human centered and they need humane solutions . 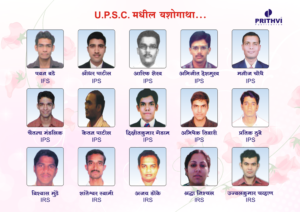 The nature of Civil Services Examination is such a that it tries to find out suitably of the candidate as a Civil Servant or IAS,IFS,IPS,IRS officer. 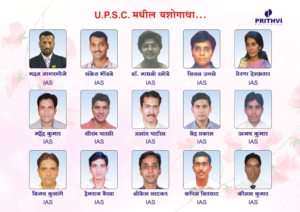 The Union Public Service Commission (UPSC) has explicitly mentioned it in notification for Civil Services Examination. A candidate may be Post graduate or Doctorate of a particular subject. Such a candidate can solve problems related to his or her subject only. But to tackle the day to day issues in administration as an IAS,IFS,IPS,IRS officer just knowledge of single subject is not sufficient. One has to have those Civil Servant qualities . The Union Public Service Commission (UPSC) conducts competitive Civil Services Examination to just find out that.